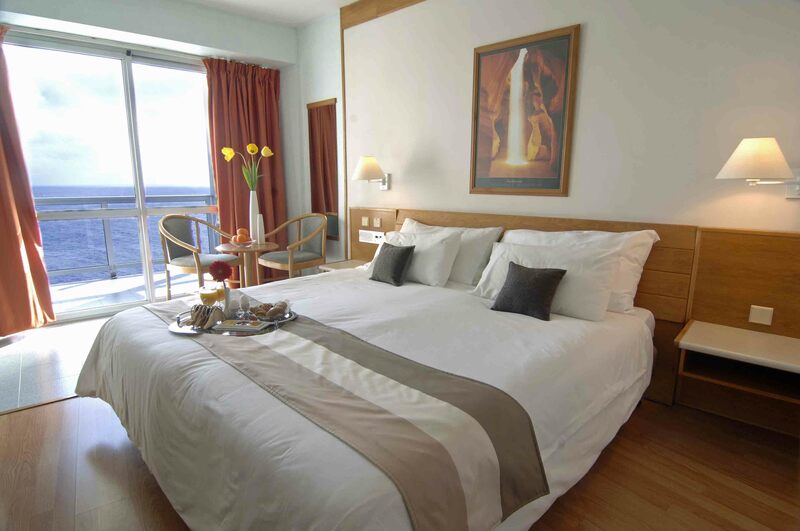 The Preluna Hotel and Spa is a great choice for accommodation in Sliema, Malta this year. The rooms cater for up to three guests, added family units and suites have additional living areas and extra bedrooms so you can arrive safe in the knowledge that the room option is suitable for you and the rest of the family. Enjoy endless sea views in one of the Sea View Rooms at the Preluna Hotel and Spa. Updated and modernised, other perks include twin or double beds, LCD TV (to keep the kids occupied), coffee making facilities and more. The Superior Sea View Room offers a private terrace and enhanced sea views. Part of the family holiday experience is the dining options and at Chevron we take care of that for you with the choice of three top restaurants. Looking to dine buffet style? The Triton restaurant offers breakfast, lunch and dinner with a choice of cuisine from all over the world. If you’re looking for something a bit different during your family getaway then look no further than the Sakura Japanese Cuisine and Café. Offering diners authentic far eastern cooking, using only the freshest ingredients, you won’t be disappointed. Guests can enjoy cocktail nights while sampling the different food on offer. Another option is the special Mareluna Italian Restaurant that offers unrivalled Italian cuisine. Serving fresh pasta, and fish from all over the country, all the family will find what their looking for here. Let the kids enjoy swimming in the kids’ pool during the day while you take time out with a soft drink or something a bit stronger at the poolside with drinks served from the Piazza lobby bar between 11:00 - 16:30hrs. If your little ones get hungry, the lobby bar also serves snacks throughout the day too. All drinks are served till 23.30hrs every day. The Preluna hotel is ideally located for access to the hip cafes and the main hang out of locals, ‘The Strand.’ Here you will find the shopping mall, boutiques and other amenities. If you’re looking for some adventure with your family, Sliema is the place to be. There is a boat service that runs regularly from the Strand that will take you to the famous World Heritage site of Valletta. You can also experience other cruises around the country as there are plenty cruise tours from Sliema. Find out other places to see in Malta and Sliema here. The Preluna Hotel and Spa offers complimentary Wi-Fi in the lobby area and in your accommodation so your child can stay entertained while you rest up. An internet station is available free of charge too. You can upgrade your Wi-Fi to a higher speed at a charge of 5 EUROS each day.